Our skills, expertise, and experience reflect in the quality of work we provide. Following are the visions transformed into live examples of excellence by Concetto Labs team. This PowerApps belongs to Construction company where they logs their construction site Inspection on daily basis. it includes features like, user login based on his current location, add inspection log for specific project including number trades, work progress images, issue images, create inspection log report, email report etc.. This PowerApps is about to fill daily questionnaire for specific job site and based on answers it creates work orders and email notifications for responsible person. 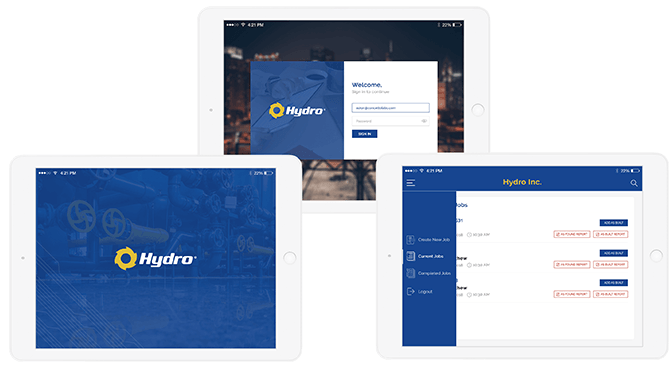 This PowerApps is about to create a job order for the received pump. It logs various angle’s information & images about the pump part received for the repair. It includes reports like As Found & As Built. This PowerApps is about to manage customer details when they visit your office. It is connected with multiple Databases. This PowerApps is about to view SharePoint document library. It just list out all documents library from SharePoint. Clicking on specific document from the list, will open complete document as a preview. This applies to all kind of documents. 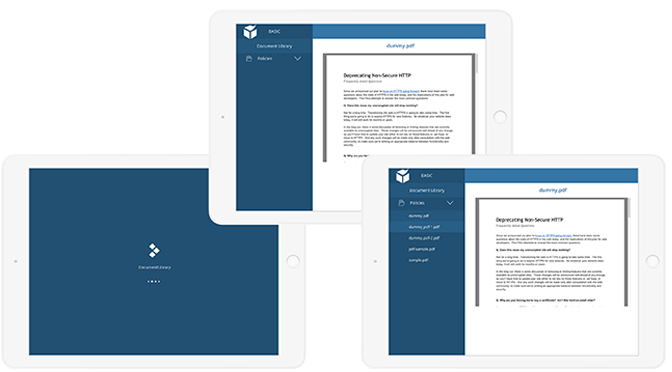 This PowerApps is about to manage project requirements stored on SharePoint.